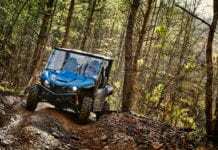 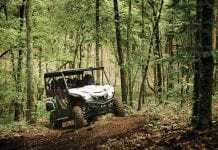 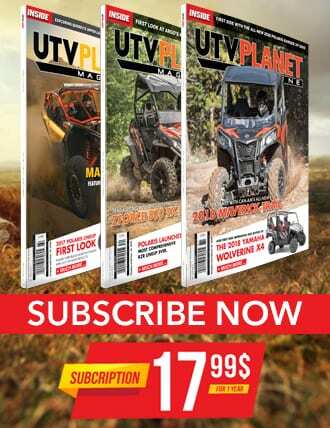 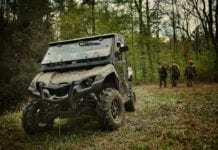 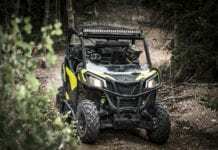 Kennesaw, Ga. – February 6, 2017 – Yamaha Motor Corp., USA, is growing its YXZ1000R pure-sport Side-by-Side (SxS) line with a new 2017 Special Edition (SE) Sport Shift (SS) YXZ1000R. 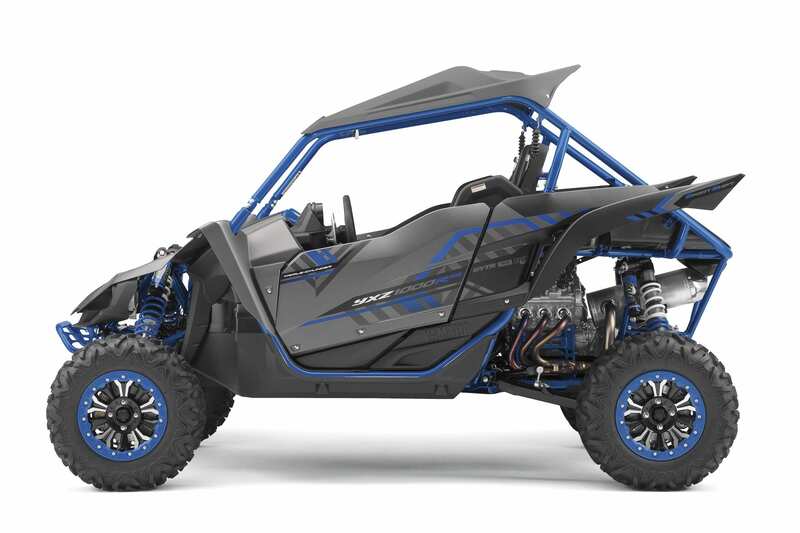 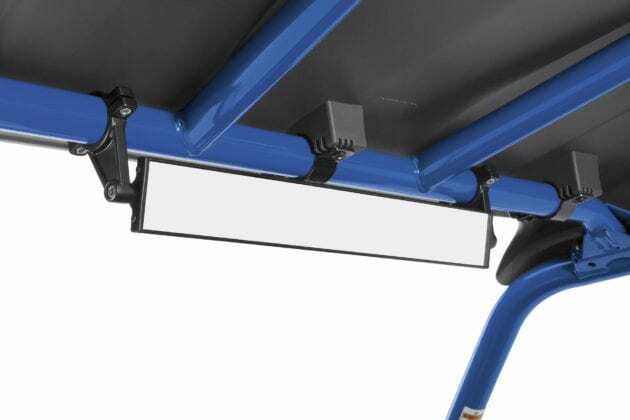 Yamaha’s U.S. factory is delivering the unit to dealers later this month. 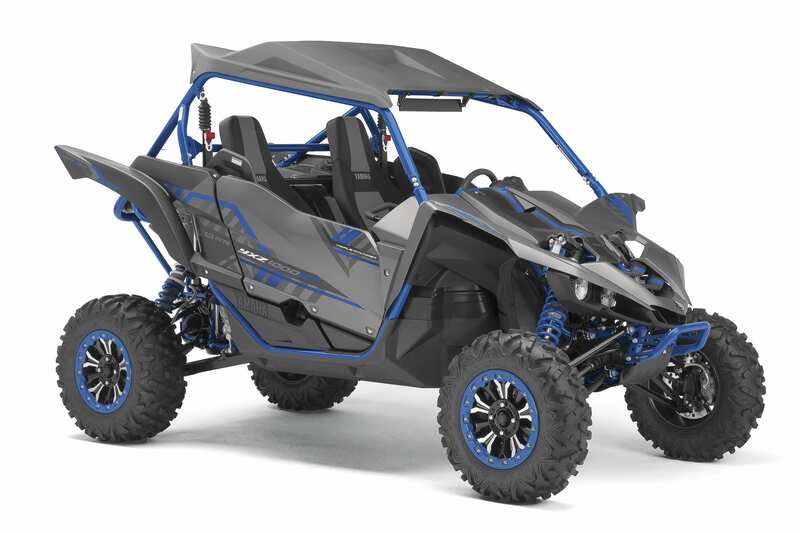 Yamaha first introduced the YXZ1000R SS in June of 2016. Boasting the same industry-first 3-cylinder 998cc engine and unparalleled direct-connection feeling as the original YXZ, the YXZ1000R SS features Yamaha’s confidence-inspiring Sport Shift transmission. 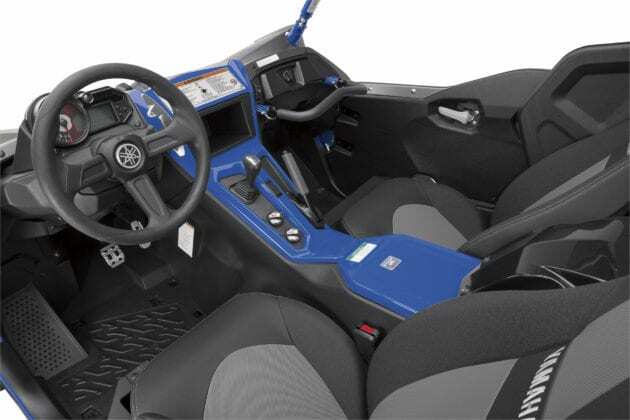 The SS technology is defined by a 5-speed sequential shift manual transmission equipped with an advanced automatic clutch and pure-sport inspired paddle shifters – eliminating the need for both the clutch pedal and taking your foot off the gas during shifting. 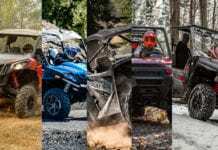 Additionally, the YXZ’s manual transmission eliminates the need for a CVT belt, providing maximum durability in aggressive, high-performance off-road situations. 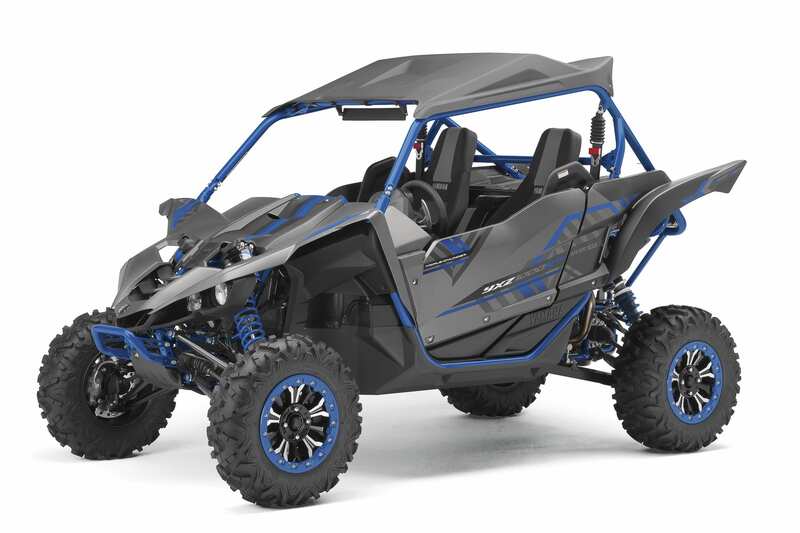 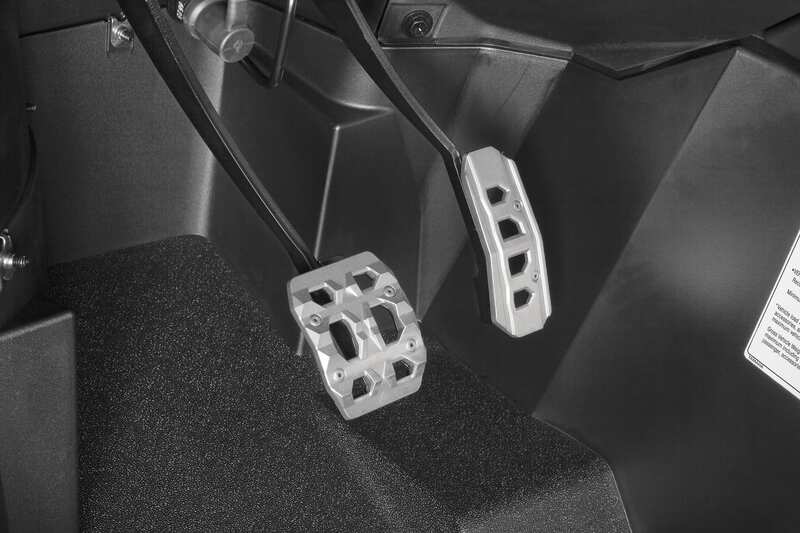 The pure-sport-inspired paddle shifters on the YXZ1000R SS are mounted to the steering column and are synched to the advanced automatic clutch Yamaha Chip Controlled Shift (YCC-S) technology. 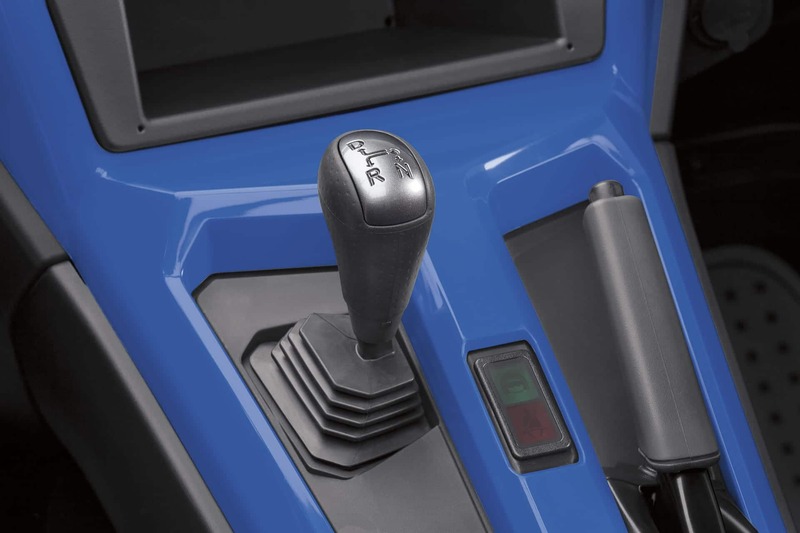 The shift sequence – shift up with the right paddle and shift down with the left paddle – is designed to be highly intuitive for drivers, even if they are not familiar with operating a manual transmission. 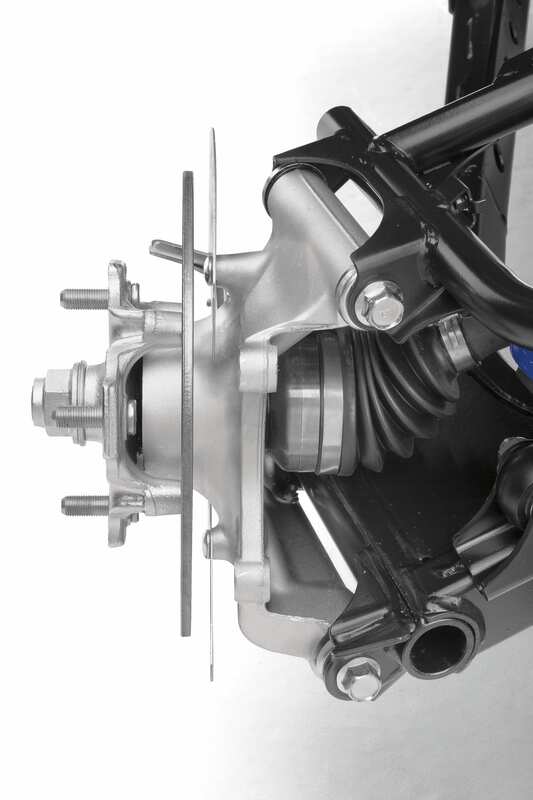 This allows a wide audience to experience the exciting pure-sport driving performance and direct connection only a manual transmission delivers. 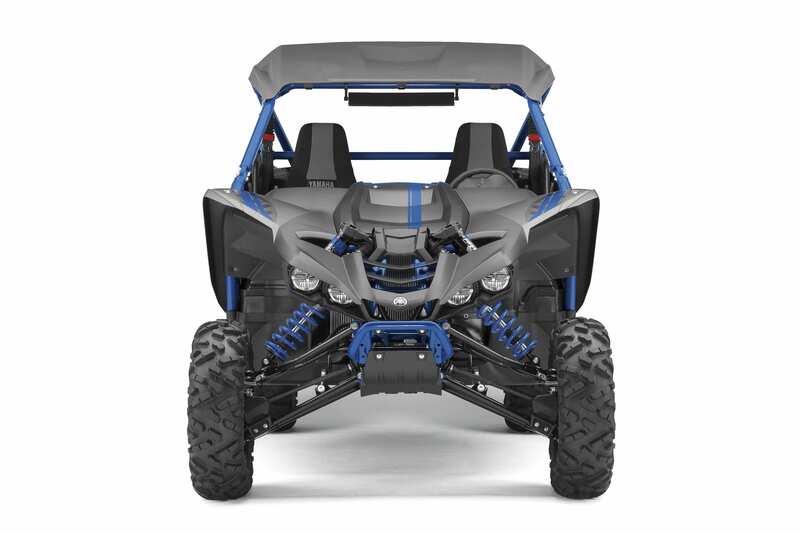 A new offering from Yamaha Genuine Parts and Accessories is a GYTR Torque Assist Gear (TAG) Kit for the Sport Shift YXZ models, as well as KMC XD Series® Machete wheels on a 30” x 10” x 14” radial EFX® MotoClaw Tire.